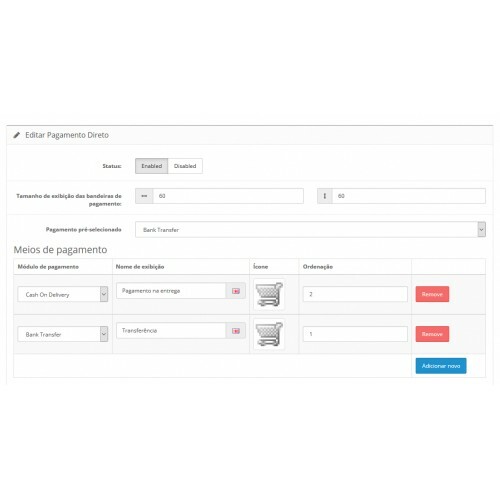 Even with the existence of modules for one-page checkout in Opencart, it has always been reported by store admins how difficult it is to handle them, or even developers reporting integration problems between some modules and existing single-screen checkout modules. 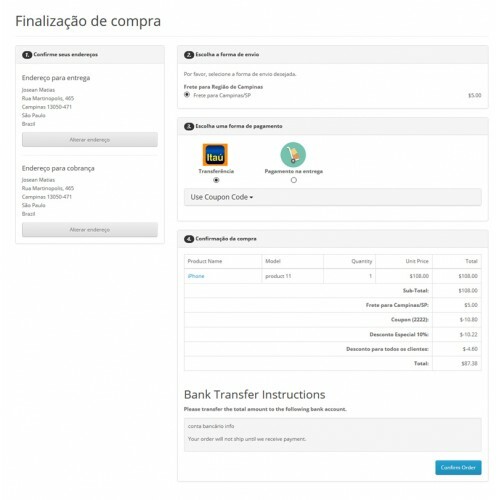 Thinking about this difficulty of some tenants in the use of some modules and at the same time the need to organize their checkout on a single screen. 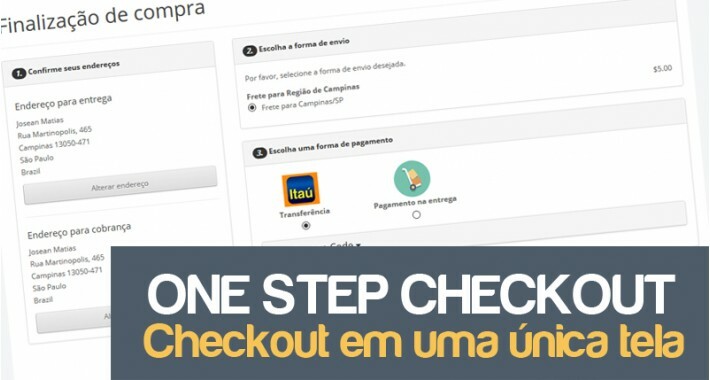 I developed this checkout module to use the original Opencart register and login, redirecting the user to login page before they arrive at the checkout, allowing modules that use information from the registry to work properly on a one page checkout. Warning: This module uses OCMOD native of Opencart.